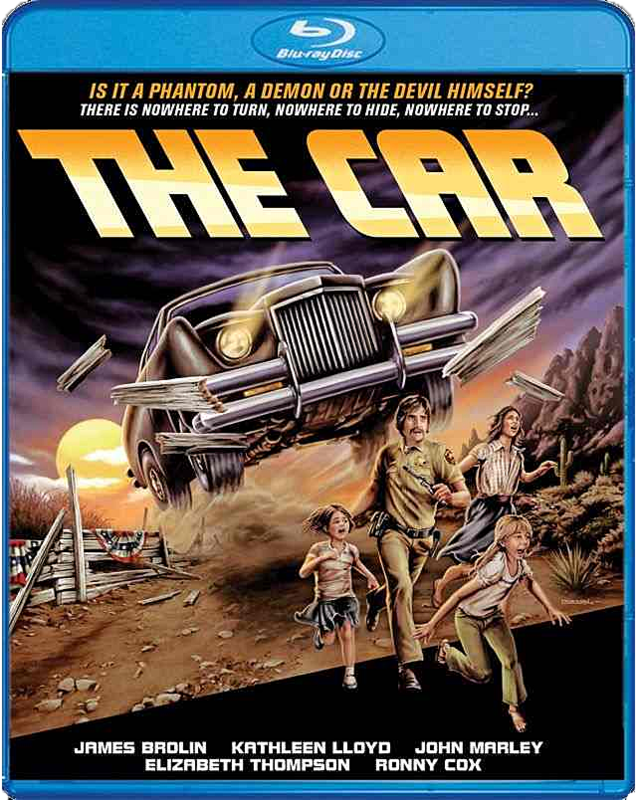 THE B-MOVIE NEWS VAULT: Scream Factory's THE CAR: Full disc specs & extras! 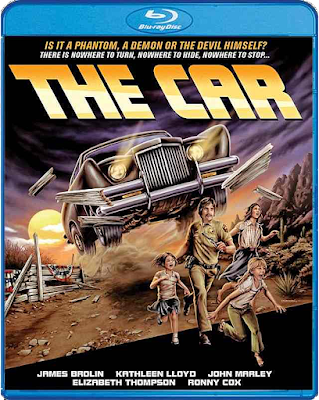 Scream Factory's THE CAR: Full disc specs & extras! THE KILLER CAR CLASSIC COME TO BLU-RAY ON DECEMBER 15TH COURTESY OF SCREAM FACTORY! THE CAR is a personal favorite of mine, and I'm very much looking forward to picking up this release from Scream Factory. The new cover art alone has me excited! Film synopsis: The peaceful tranquility of a small Western town is disturbed when a murderous car wreaks havoc by viciously mowing down innocent victims. The new sheriff, Wade Parent (James Brolin), may be the only one who can stop this menace in its tracks. But what Wade Parent doesn't realize is that the driver of this indestructible vehicle is far more dangerous than any man... because it is driven by pure evil. Directed by Elliot Silverstein, the action-packed thriller stars James Brolin (THE AMITYVILLE HORROR), Kathleen Lloyd (IT LIVES AGAIN), John Marley (DEATHDREAM), Elizabeth Thompson (A SHADOW IN TEH STREET) and Ronny Cox (ROBOCOP). R.G. Armstrong (RACE WITH THE DEVIL, EVILSPEAK), Roy Jenson (SOYLENT GREEN), Melody Thomas Scott (PIRANHA, THE FURY), Kim Richards (ASSAULT ON PRECINCT 13) and Kyle Richards (HALLOWEEN) also star in this high-octane thriller. THE CAR will be available wherever discs are sold on December 15th! You can order it now from AMAZON.COM or buy it directly from SHOUT! FACTORY's online store! 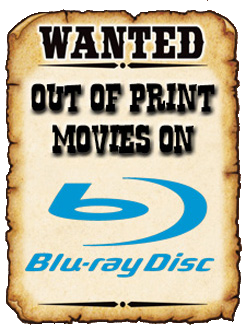 If you choose the latter, you will receive the Blu-ray TWO-WEEKS EARLY with a COLLECTIBLE POSTER featuring this release's new artwork!